The veteran Congress leader, while speaking at the Rajya Sabha named several schemes including the government’s flagship ‘Beti Bachao Beti Padhao’ as an example of repackaging. 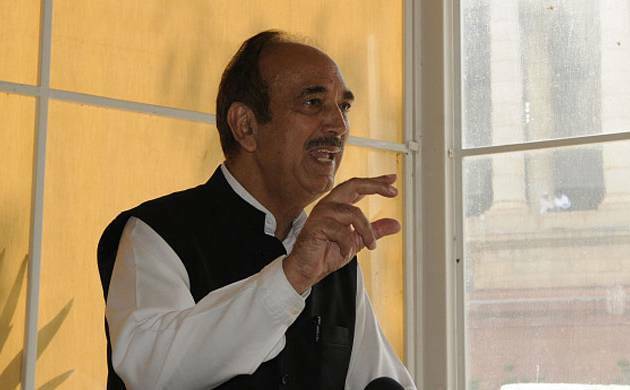 Senior Congress leader Ghulam Nabi Azad on Monday accused the Narendra Modi-led government of repackaging schemes launched or started by the UPA-led government and passing them off as its own after ‘repackaging’. “In politics, we need to keep some honesty…. Nobody knows repackaging better than the BJP led-NDA government,” said Azad.